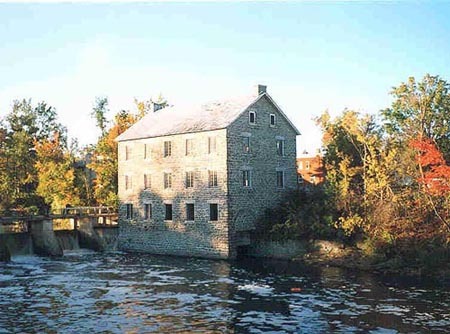 Founded in 1859, Manotick is a picturesque community located on the Rideau River in the rural portion of the City of Ottawa, Ontario, Canada's capital. Shown here is Watson's Mill, built by Moss Kent Dickinson, a prominent member of the community during the 19th century. The annual race down the "mighty Jock"
Plays with comedy, music, and romance. This page was last updated on 01/14/15.